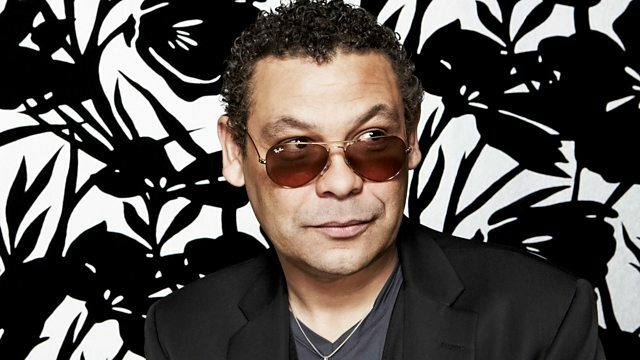 Craig Charles takes a look at the pivotal protest songs in funk and soul. Tonight Craig takes a look at the pivotal protest songs in funk & soul. This is to tie in with the first episode of the new series of Radio 4's Soul Music, which explores Sam Cooke's 'A Change Is Gonna Come'. We'll be taking a look at the songs that deliver a powerful and emotional impact on the listener. Expect music from The Isley Brothers, Gil Scott-Heron, Marvin Gaye..... To link in with the Radio 4 series they've produced a beautiful animation that wraps up the history of 'A Change Is Gonna Come' and reveals why it became an anthem for the civil rights movement: http://www.bbc.co.uk/programmes/p042nm4q.